See what others think about us! Serbia - country of history, fun, gastronomy and nature invite you to spend incredible time and unforgettable holidays with traditional welcome words - Dobrodošli! 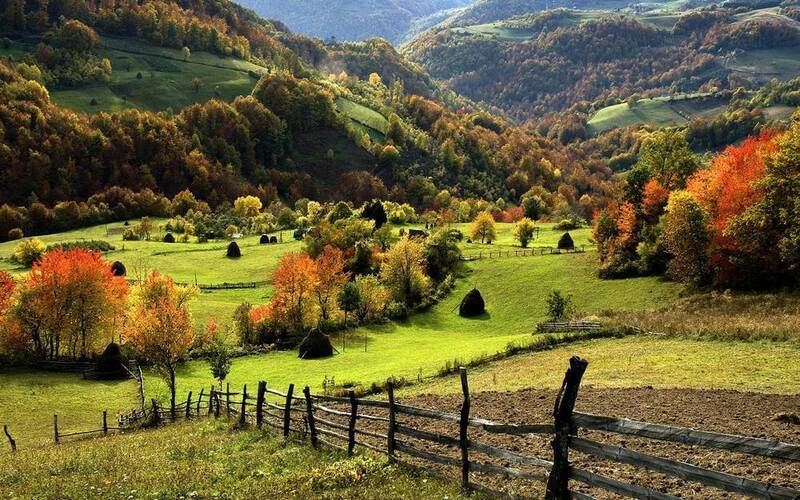 We would like to offer you some of our brand programs for visiting Serbia, hoping that you will find something attractive and suitable just for you! 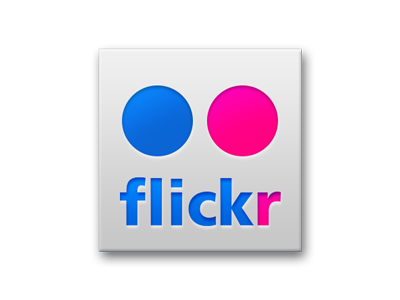 Also, we can prepare tailor-made programs for you, just contact us and we will reply ASAP! Departure from hotel at 09,00 h.
Zemun Promenade and Gardos Tower (walking tour), (optional dinner break) Visit to “Delta City“ shopping mall (optional), Sava promenade (optional - walking tour). 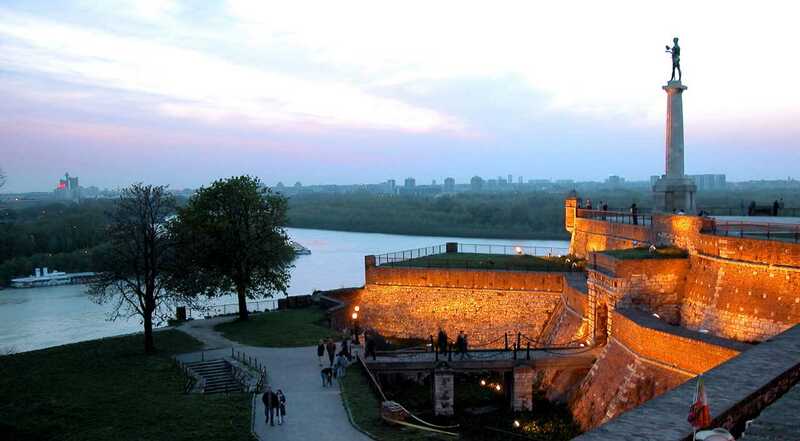 *Optional dinner with national specialties in some of many restaurants on Dunav Promenade. Return to the hotel in early evening hours. PRICE INCLUDE: All transfers with the tourist minibus/bus (15 – 50 - 80 seats), local English speaking guide, sightseeing in accordance with the program, House of Flowers / Yugoslavian History Museum tickets, organizational costs. Notice: Program is based on minimum 15 participants. 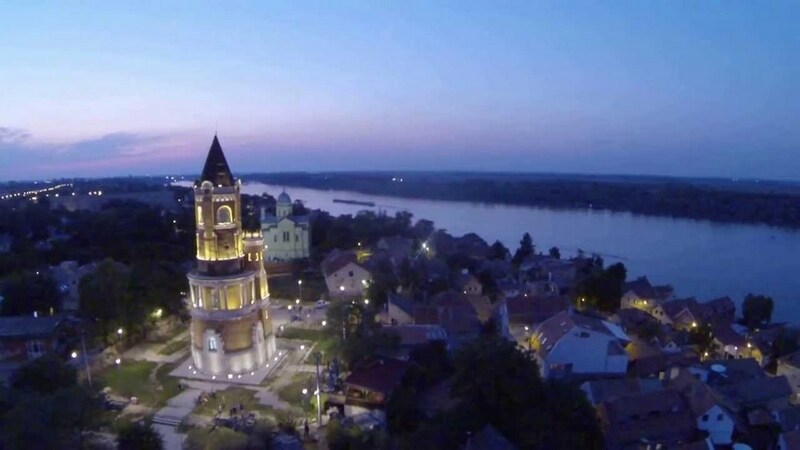 Optional: Lunch or dinner in restaurants in Skadarlija bohemian street and Dunav Promenade (20,00 euro’s). An integral part of this program is License OTP No 40 / 2010 from 01.02.2010 and General Travel Conditions of “Globus Travel” agency. 1.day Belgrade Welcome at the Belgrade airport / elsewhere. Transfer to the hotel with the air conditioned bus. Accommodation. 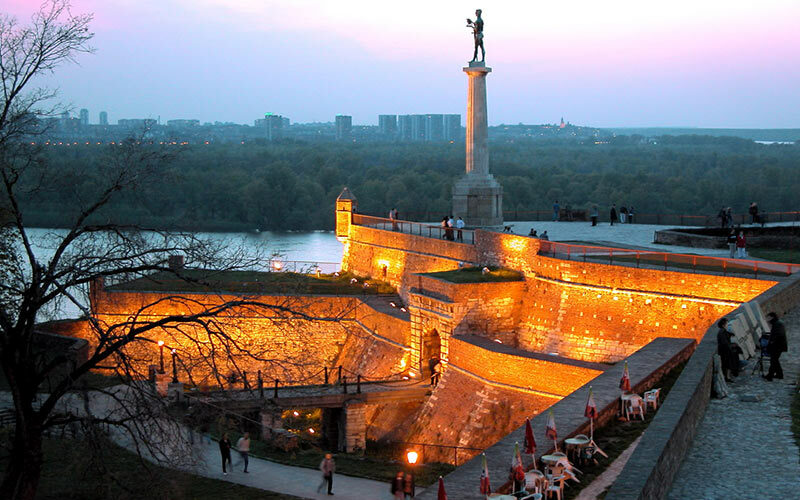 Guided sightseeing of the Kalemegdan fortress and the center of the Belgrade city: Republic square, Terazije square, Student square, Parliament, Skadarlija bohemian quart, Knez Mihajlova pedestrian main street etc. with English speaking guide. 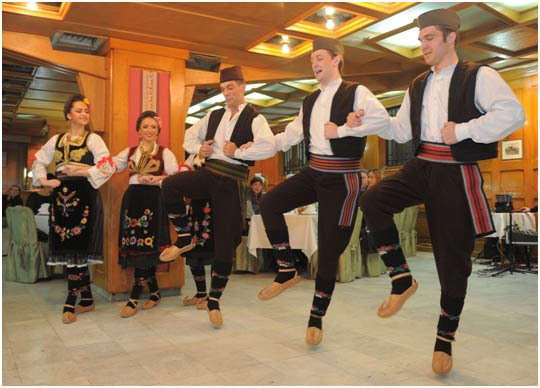 Transfer to Topšider park, »Serbian night« program https://www.globustravel.co.rs/srpsko-vece-serbian-night with folk dance, music, and dinner in restaurant “Milosev Konak”. 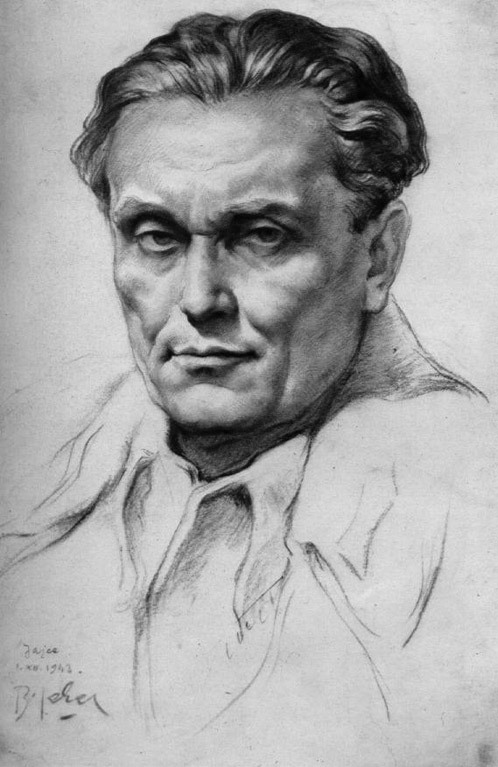 http://restoranmilosevkonak.rs . Return transfer to hotel. Overnight. Belgrade is the capital of the Republic of Serbia and is, as such, the country's largest city with a population of about 2 000 000 people. 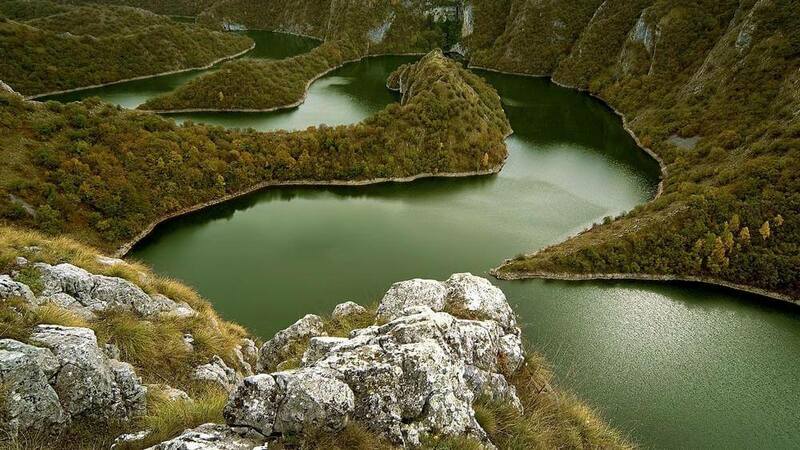 It lies at the confluence of the Sava and Danube rivers. 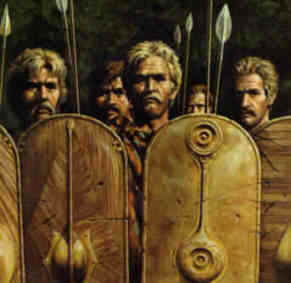 The city has a long history, dating back to the 4th century BC when the area was settled by Celtic tribes. 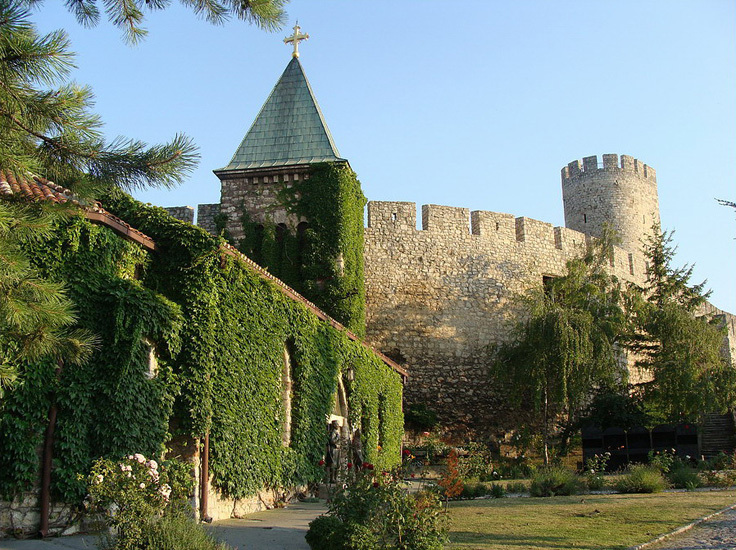 Later on, it became the Roman city of Singidunum, and relics of that era can still be seen in the city, particularly at Kalemegdan Fortress. As it entered the Byzantine Empire, Belgrade saw many conflicts, including invasion by the Ottoman Empire, until Serbia finally became independent in the 1800s. After the First World War, Belgrade became the seat of Kingdom of Serbs, Croats and Slovenes (in 1928, the country changed the name to the Kingdom of Yugoslavia) until its collapse. This often violent history and outside influence has colored much of Belgrade's evolution, which is evident in its culture and architecture. 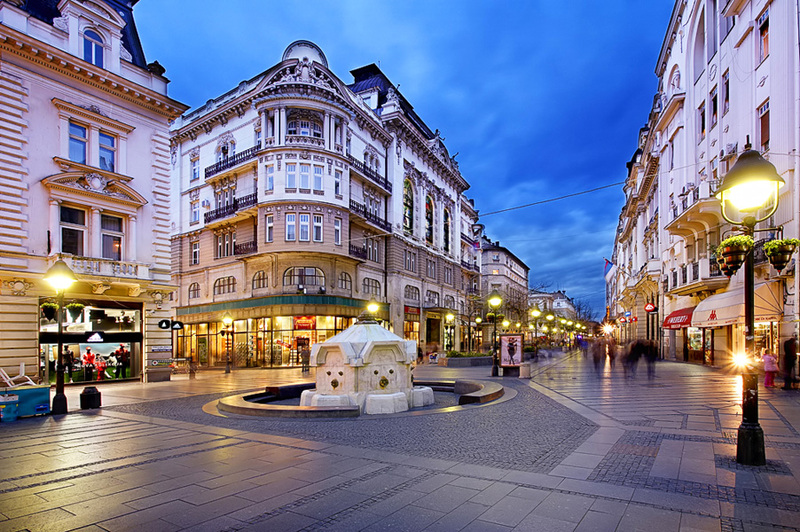 Often caught between the hammer and anvil of clashing empires, the city has taken on a unique character, reminiscent of both Austrian and Turkish influences, with a unique set of Communist elements thrown in as Yugoslavia was expelled from the Eastern Bloc in 1948. Yet, the city has its own spirit, and in it can be found some not only very unique features, but also a healthy joie de vivre in its café culture, nightlife and often Mediterranean flavor in its view of life. 2.day Belgrade Breakfast. Transfer to New Belgrade part of the city. Visit of ”Usce” http://www.usceshoppingcenter.com/sr/home or ”Delta City” http://www.deltacity.rs shopping mall. 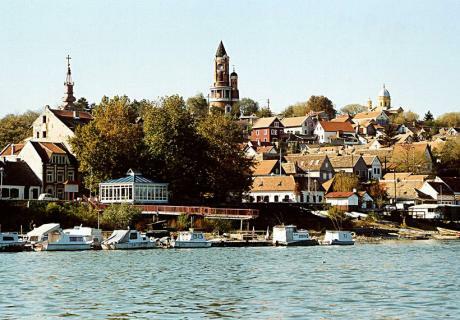 Zemun The toponym Zemun arose with the arrival of the Slavs, based on the dugouts (“zemunice”) the first settlers lived in. 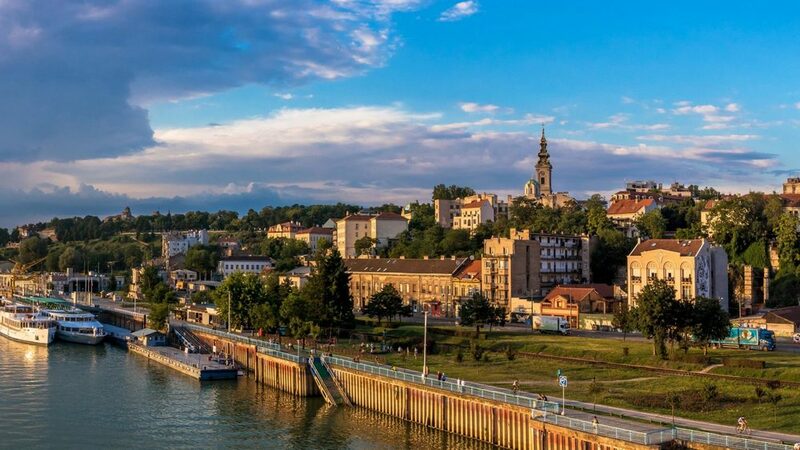 The history of Zemun as a town in the contemporary sense of the word originates in 1717 with the arrival of the Austrians and it's joining the Habsburg Monarchy. It became a significant fortification against Turkey and developed as an economic and trading center located at the border. 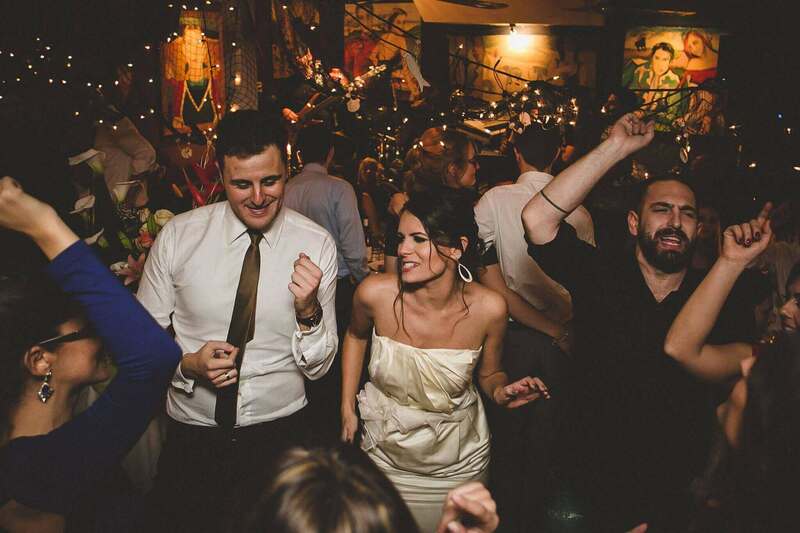 Dinner with live music in famous restaurant “Reka” at the Zemun promenade http://www.reka.co.rs/index_en.html). Return transfer to hotel. Overnight. Free time/shopping in the center of the city. Transfer to airport / elsewhere. End of program. Arrangement include: Bus (30-50-80 seats) transfer (air conditioned, audio/video equipped) to all destinations in arrangement, accommodation based on 2 BB in hotel "Palace" 4*, Belgrade city center www.palacehotel.rs , 2 dinners with nice music according to program, local English speaking guide, taxes and insurance, all organisational costs. An integral part of this arrangement is Licence OTP No 40 / 2010 and General travel conditions of “Globus Travel” agency.